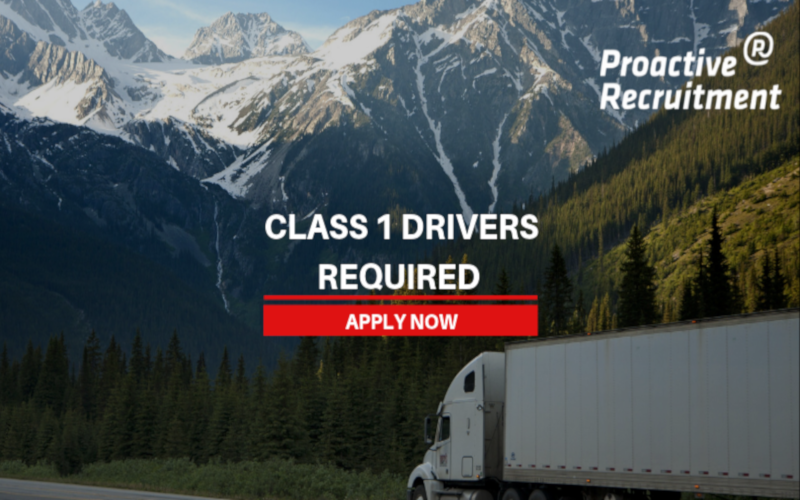 Our client in Newhouse is looking to hire Class 1 drivers on a 12 week temp – perm basis. 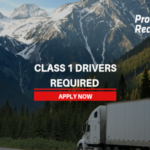 Both night shift and day shift positions available. Day Shift: 06:00/07:00 starts 4 shifts on 2 shifts off rota. Must be available to work weekends. Night Shift: 18:00 start, Mon-Fri or Sun-Thu rota.